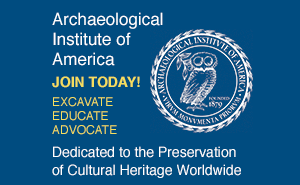 Before long, many Americans will have new opportunities to experience the ancient cultures of Italy, thanks to an agreement between the Italian and United States governments that specifies significant programs of legal cultural exchange, including long-term loans of archaeological materials for research and exhibition and a framework for scholarly and scientific cooperation between the countries. The agreement, which also restricts the import into the U.S. of a wide range of Italian archaeological materials ("Protecting Italy's Past," May/June 2001), is the first one under the U.S. Convention on Cultural Property Implementation Act to mandate such broad exchange programs. The Italian government's plans for implementing these exchanges were made public at a seminar I attended in Washington, D.C., this past summer. I am proud that the Archaeological Institute of America (AIA) and many of its members cooperated with Italian authorities in formulating these plans. This is a win-win agreement. Italy benefits from the U.S. import restrictions that will protect its pre-classical, classical, and imperial Roman antiquities. 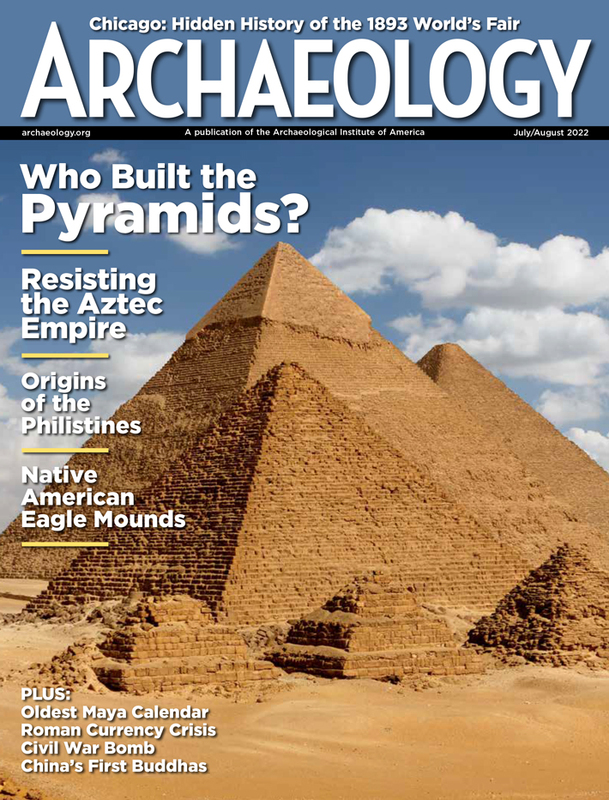 Excavated material that has long lain unstudied and unpublished in Italian storerooms for lack of personnel will now be made available to American researchers for study, publication, and ultimately for exhibition. Meanwhile, American museums will be able to mount a variety of loan exhibitions of Italian archaeological materials, and the public will have new opportunities to see scientifically excavated artifacts whose known contexts will enhance the stories they have to tell. Several of these exhibitions will focus on less well-known regions and peoples such as ancient Liguria (the northwestern coast around Genoa) and the Japigi culture (the Iron Age inhabitants of Apulia in the southeast), or types of materials not commonly seen in this country, like Etruscan gold jewelry. Exhibitions of looted artifacts seized by the Italian authorities are also proposed, to illustrate the consequences of illicit excavation and heighten public awareness of the gravity of this problem. Scholars, students, and museum personnel will benefit from opportunities to collaborate with Italian colleagues on significant scholarly projects. They will be able to work on excavations, borrow excavated material on long-term loan for further research, study and publish previously unstudied archaeological material, and help organize exhibitions resulting from these projects. These varied opportunities will allow a great many Americans to become better acquainted with the rich archaeological heritage of Italy. They will heighten public appreciation of the human past and increase public support for the protection of cultural heritage both at home and abroad. This enlightened plan should serve as a model for future agreements with other countries. Descriptions of exhibitions already available and guidelines for organizing projects may be found on the U.S. Department of State website (http://exchanges.state.gov/culprop/itfact.html). We at the AIA heartily welcome these projects and look forward to seeing the resulting exhibitions here in the United States.